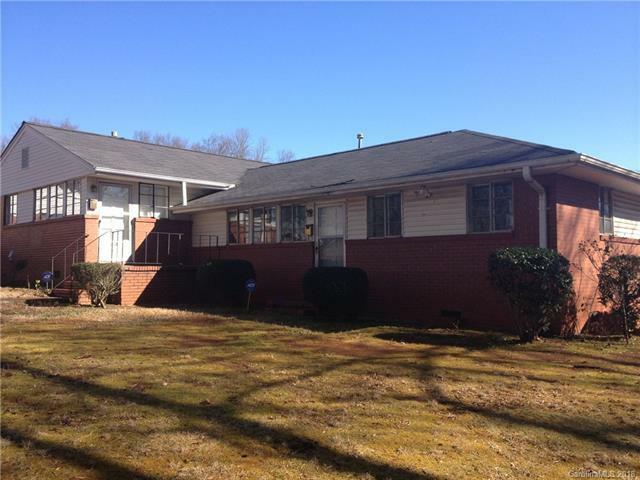 3120 Minnesota Road, Charlotte, NC 28208 (#3455424) :: Robert Greene Real Estate, Inc. Perfect investment property! This home has an excellent rental history, the tenant is still in place, and lawn maintenance is included in HOA dues!